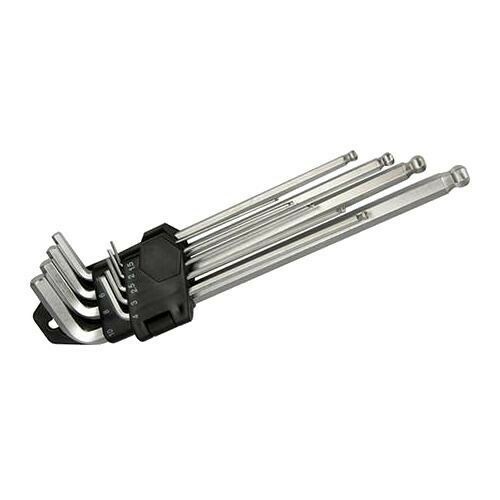 Brand New Hex Key Ball End Expert Set (10 Pieces) Nickel-plated satin finish. Ball end hex keys. Sizes: 1.5, 2, 2.5, 3, 4, 5, 6, 8 and 10mm. Includes storage clip.